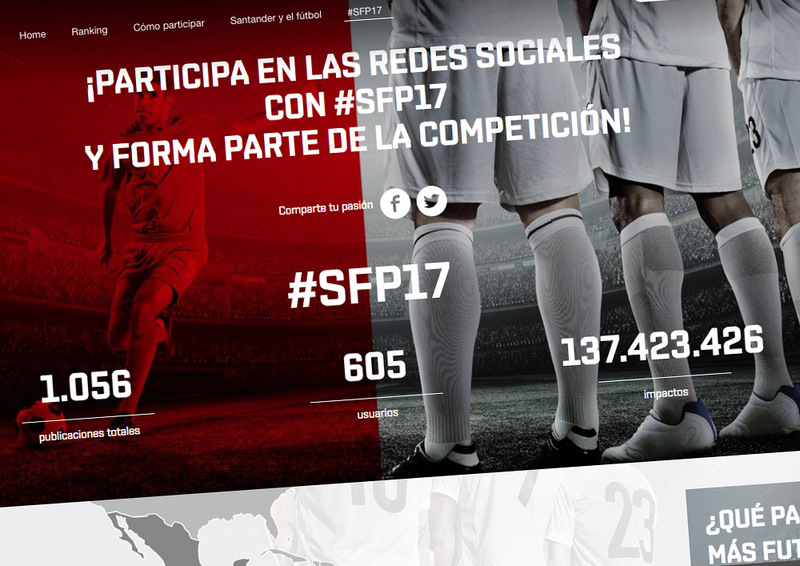 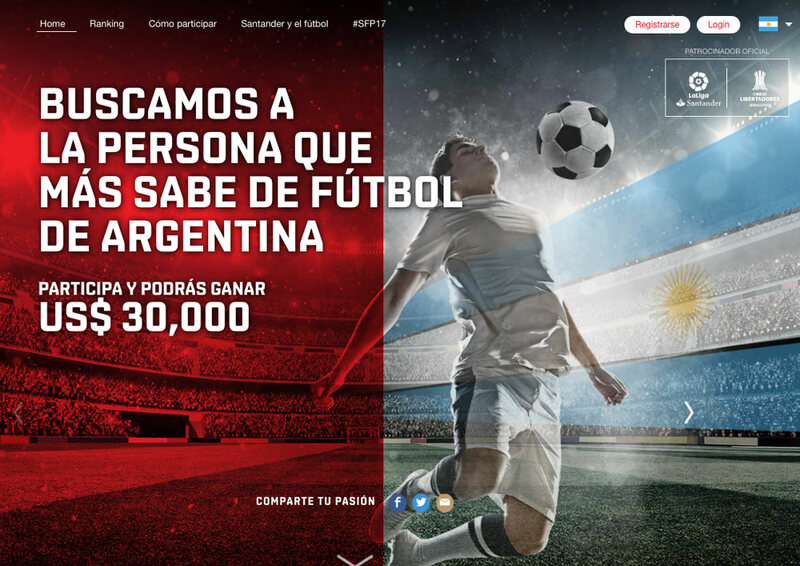 Along with the contest Bank Santander throws each year in South America to find out who knows more about football, we designed an iframe to gather all the social activity around it. 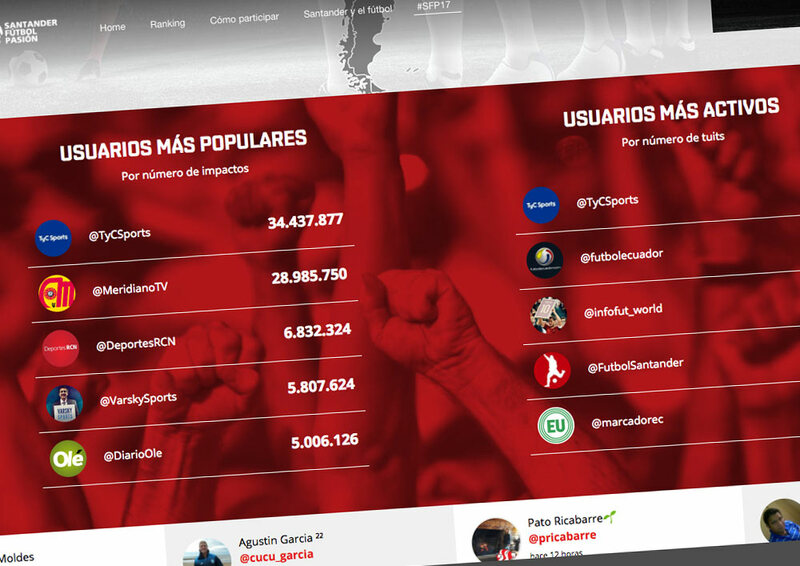 The innovative feature here is the geolocation of tweets to see which country is the most active. 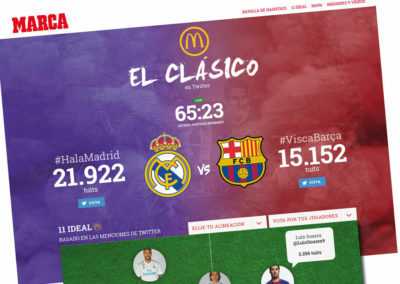 Fans are also able to share the site and its content via Twitter and Facebook. 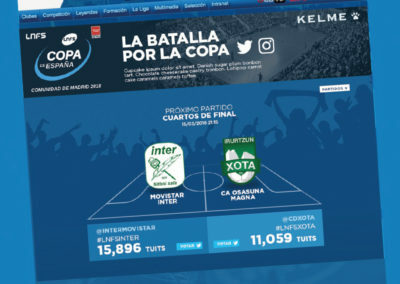 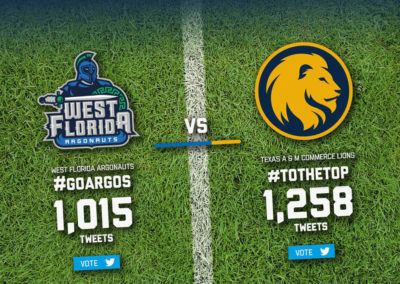 This is a great way to increase the exposure of any online event.